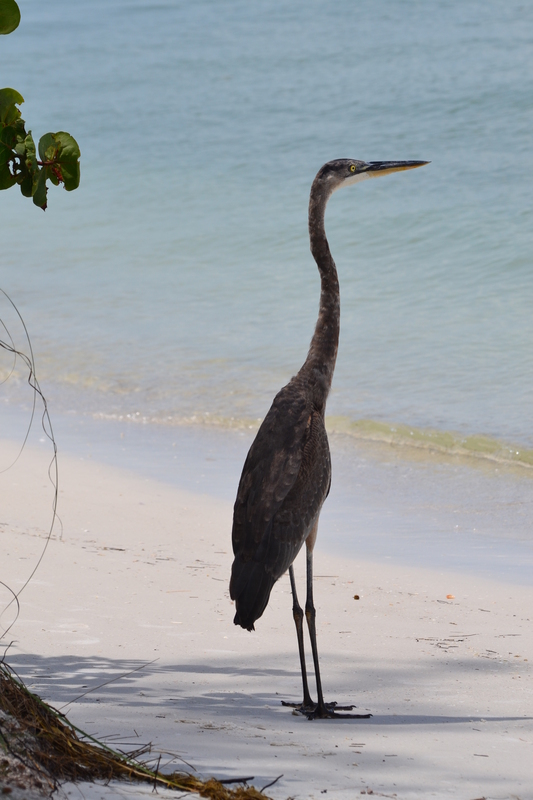 Great Blue Heron on Anna Maria Island Fl! 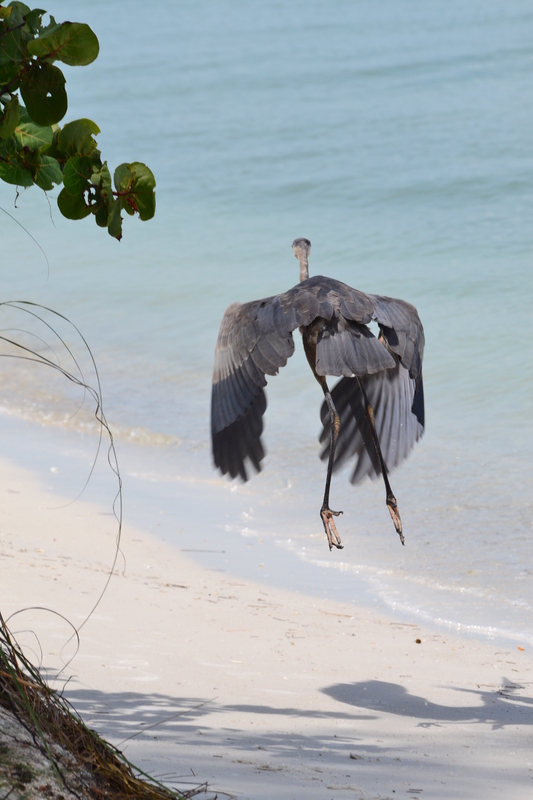 This Heron allowed me to walk with it to the waters edge and let me capture its slow progress. Either that or it was walking slowly so it made sure I was capturing its movements. 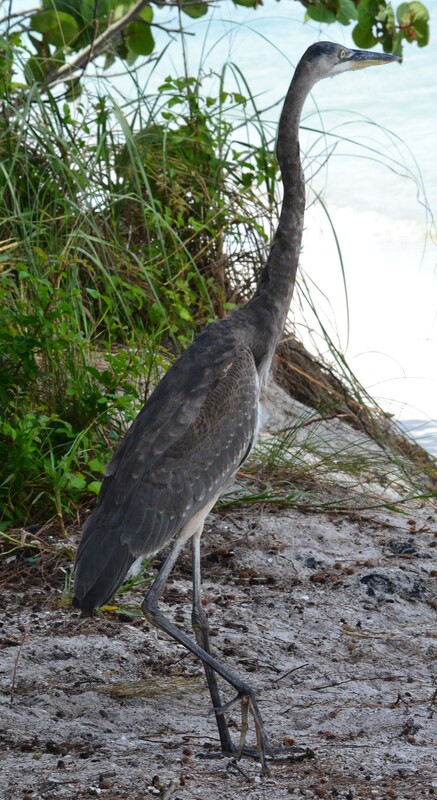 It didn’t seem phased by my presence!